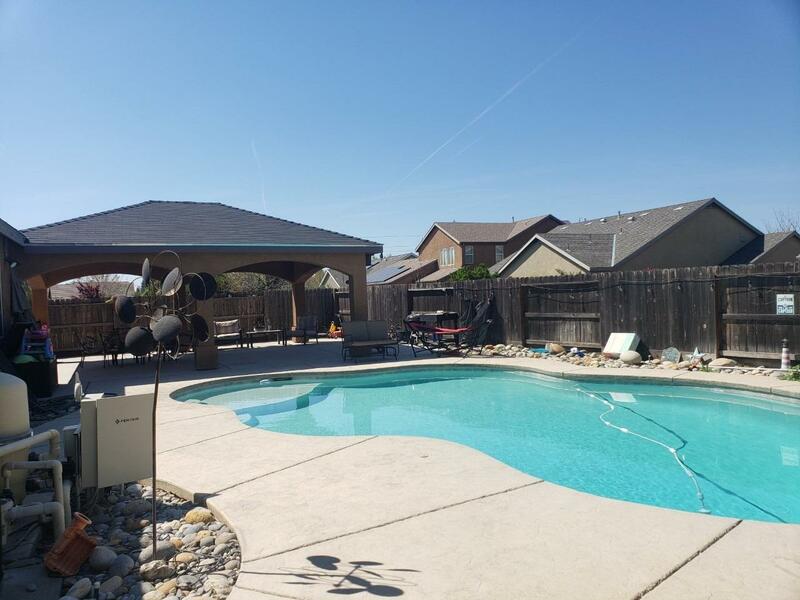 Beautiful 4 Bed 3 Bath with Sparkling POOL and HUGE Patio! 4 Car Tandum Garage! 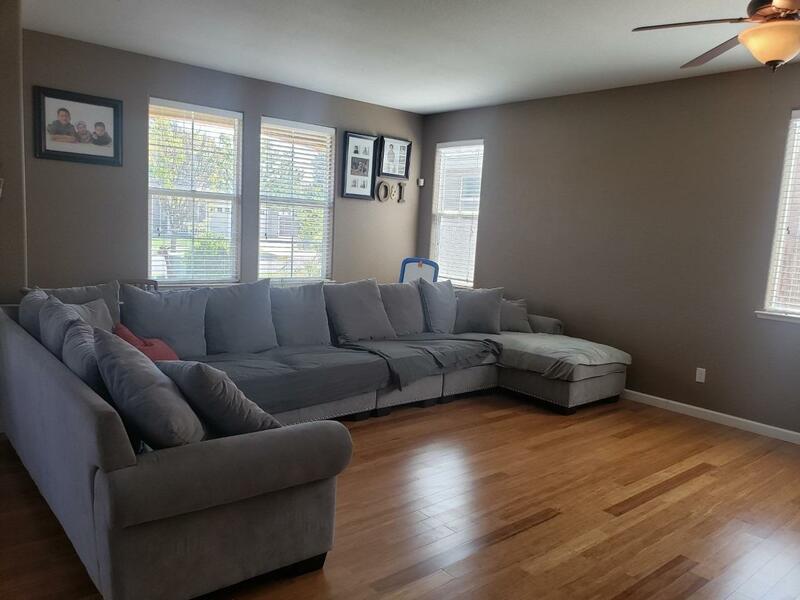 2 Livingrooms with hard wood floors ! 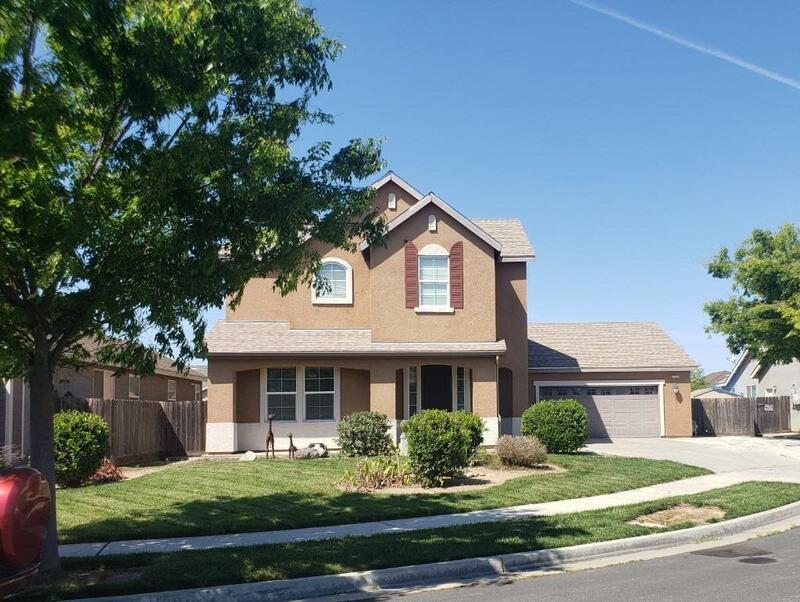 This Traditional style custom home is 2,648 sq.ft, Tankless water heater. 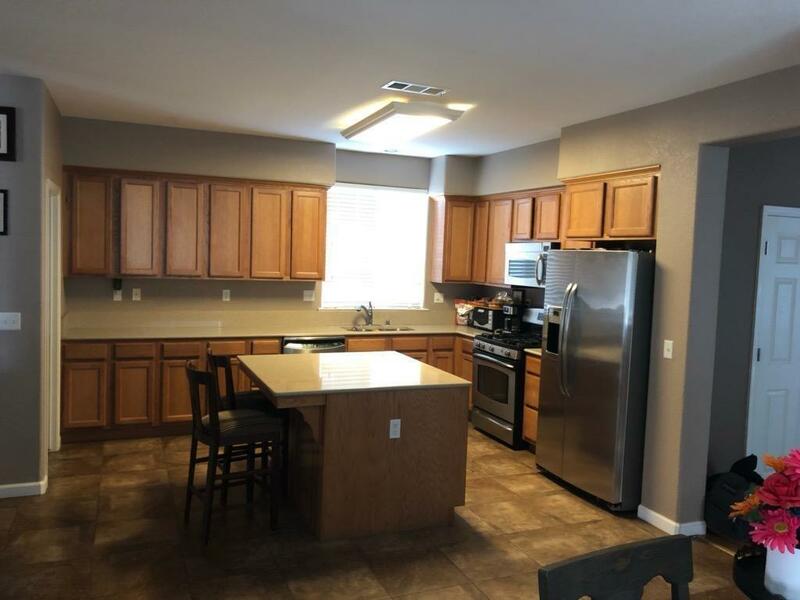 Originally Built with over $16k in upgrades, The kitchen features granite counter tops, The master suite features separate tub & shower, his & hers sinks and a walk-in closet. automatic sprinklers AND so Much More! More Professional home pics to come soon! Listing provided courtesy of Dawn Anderson of Keller Williams Realty - Kings County.